According to The New York Times, Sergey Brin, Russian-born American entrepreneur who co-founded Google with Larry Page has made a $5-million down payment to book a seat on a future orbital space flight with Space Adventures, the space tourism company. 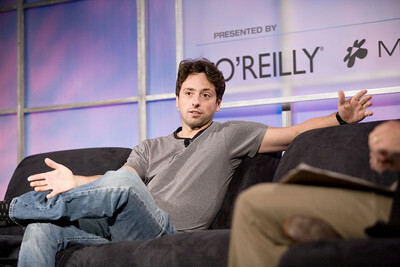 In the year 2011, Sergey Brin will hop aboard a Soyuz rocket. The ship will dock with the International Space Station, where Brin will likely discover just how fun zero gravity is.